There are currently 87,894 users on this website. 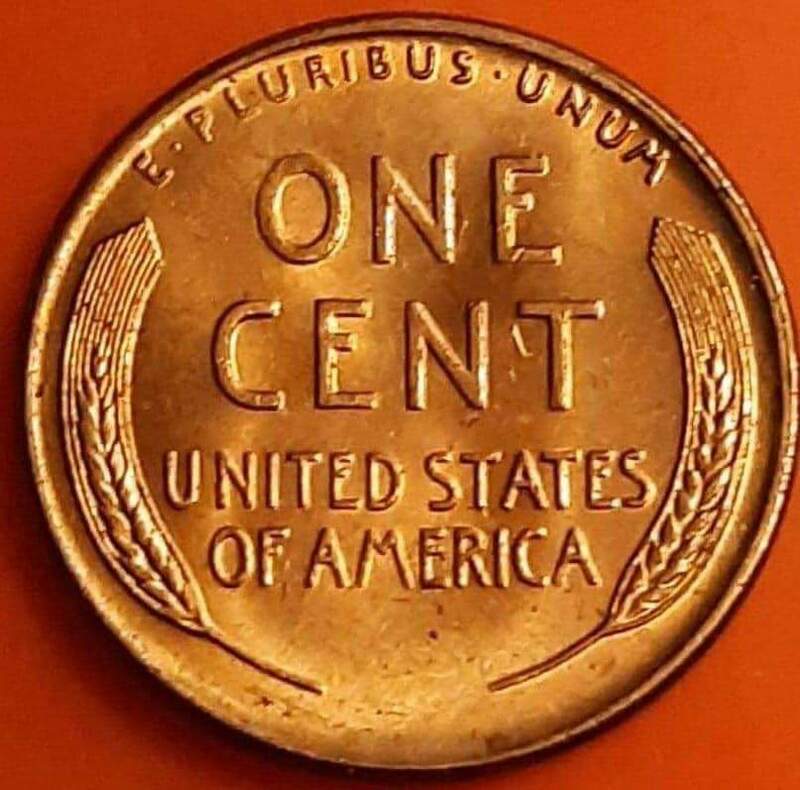 1950 D Wheat Penny Is This DDR? NO it is not a doubled die coin. However, note the shadows in the date. 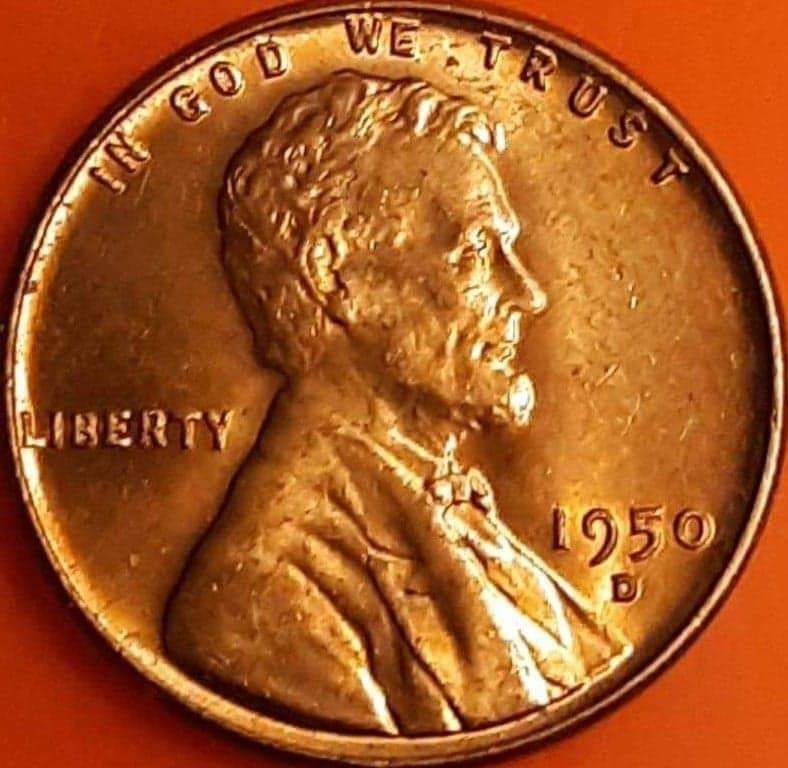 This is the same worn die effect people have found in the 1955 Cent and it is called a poor man's doubled die. Only a smearing from worn out dies. Yet this is a nice coin. No, not a Doubled Die.